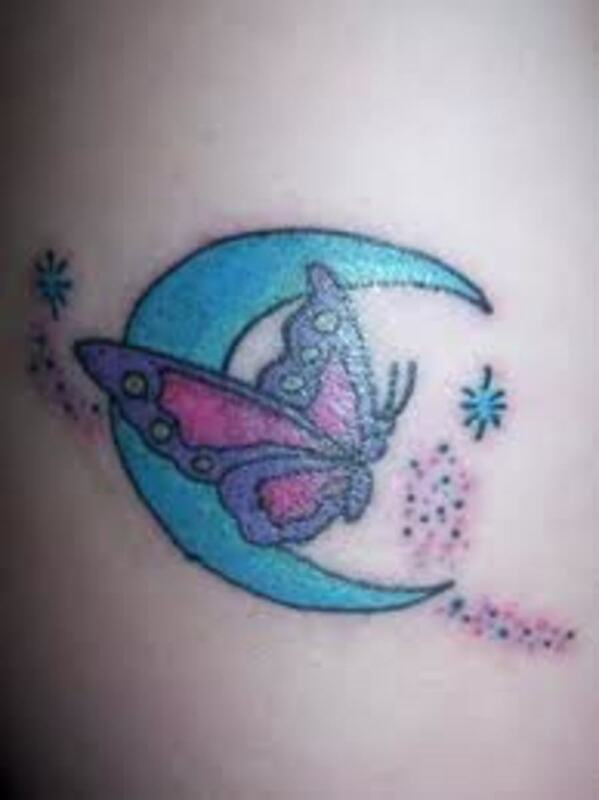 When it comes to feminine tattoos, the moon tattoo is consider a top symbolic choice. 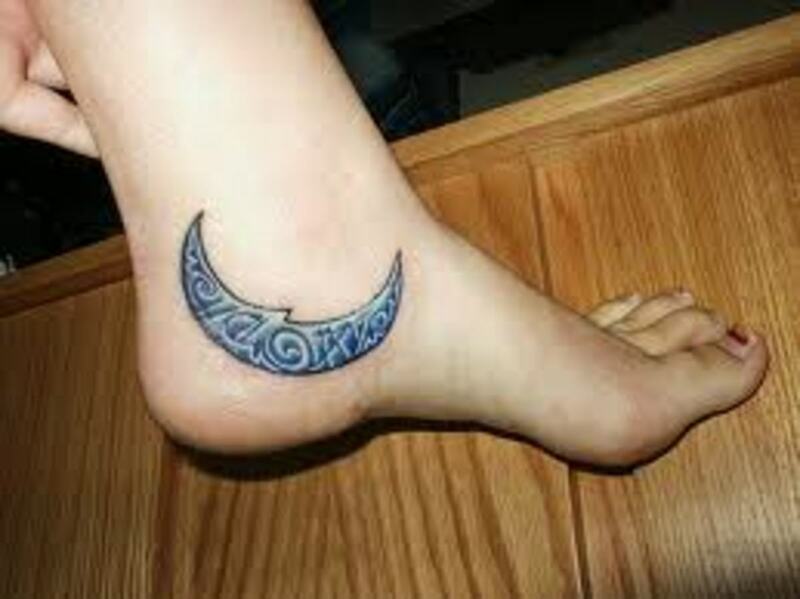 The moon tattoo is a popular design that can be associated with many different items, cultures, myths, beliefs, and animals. 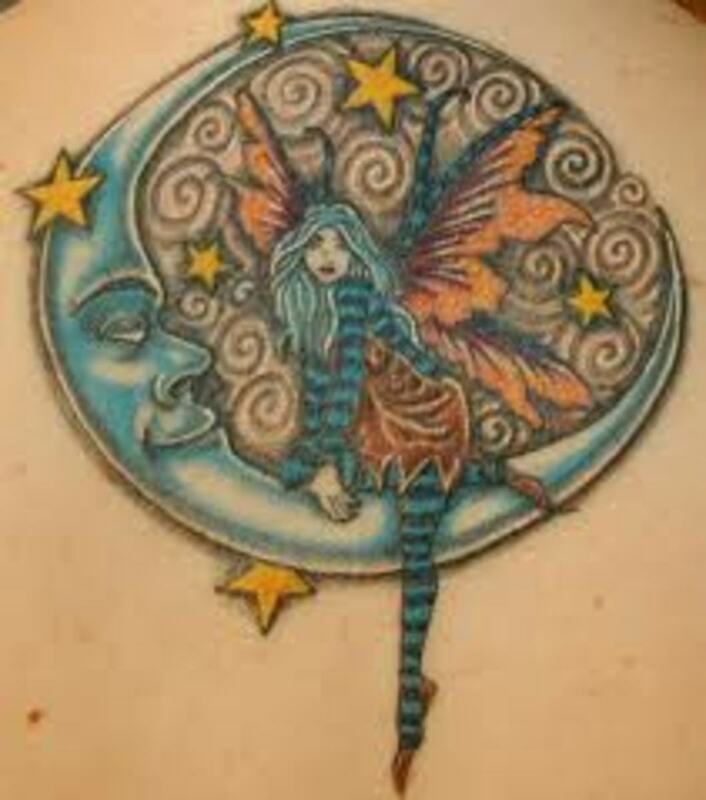 The moon tattoo can be considered as a fantasy tattoo because it is often associated with fairies. 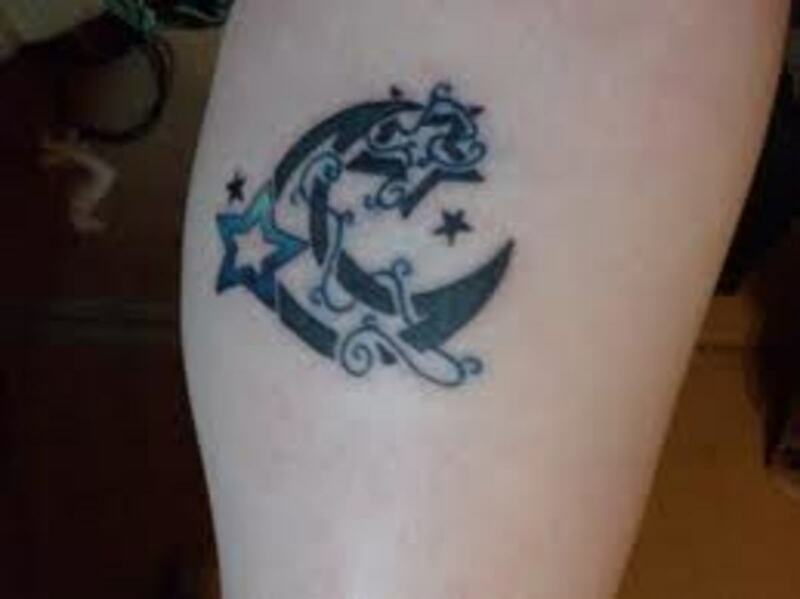 Due to all the many association, variations, and designs, it has made the moon tattoo a very popular tattoo design that is highly sought after by women. 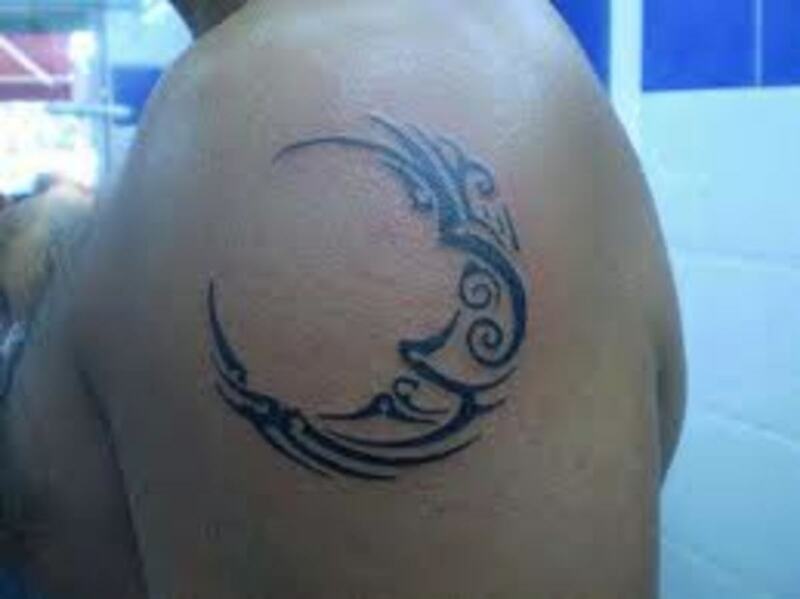 Even though the moon tattoo is mainly wore by females, men do occasionally get the design. The moon is one of the most symbolic designs in the world and is associated with many things. The moon has associations with the earth, the stars, the sun, the Zodiac, animals, ancient mythology, and a handful of different ancient cultures. In both Western and Eastern astrology, the moon symbolizes "motherhood". 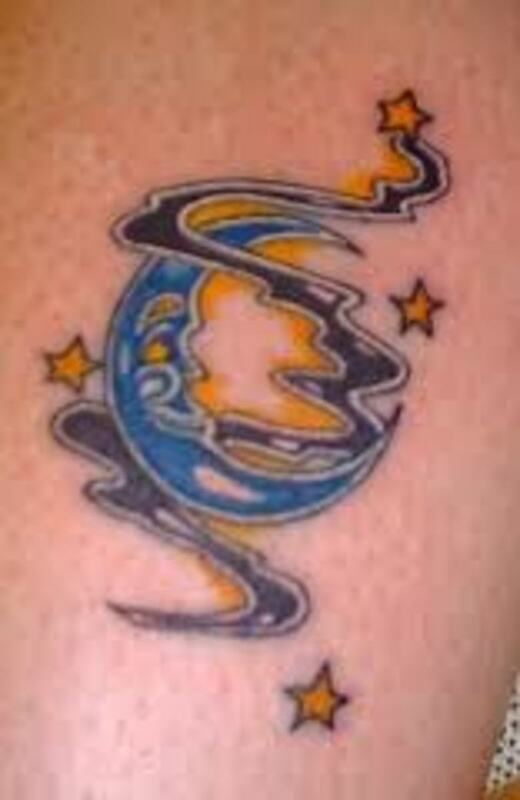 Anyone that is a mother can represent that fact with a moon tattoo. The moon can also be used to symbolize your children as well. In fact, the moon is associated to children. Some people believe that the moon represents the inner child in all of us, young and old, past and present. Since the moon symbolizes motherhood, it is also believed that the moon represents a mother's nature and instincts. To the mother, the moon symbolizes her "caring nature" and "love toward her loved ones". Anyone that is a mother can relate to these feelings and emotions. 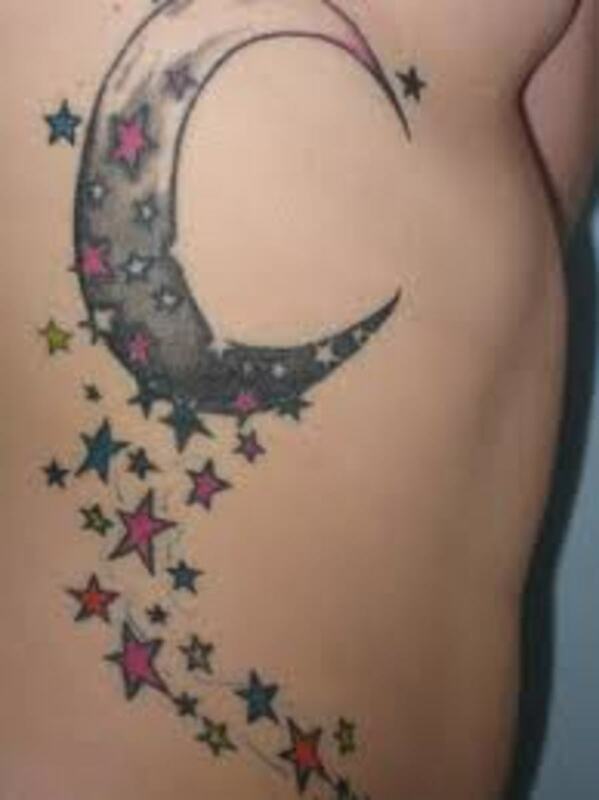 The moon tattoo is said to represent feminine emotions and feelings. As you may already know, without the moon, life wouldn't be possible and Earth would be floating off in space somewhere. Scientist believe that a planet crashed into earth billions of years ago. Due to the impact of the galactic collision, the moon was created. The moon actually controls the way earth spins on its axis. Without it, the earth's spin would increase and it would actually drift off in space. The moon also controls the tides of the ocean. This meaning is referenced back to feelings and emotions. 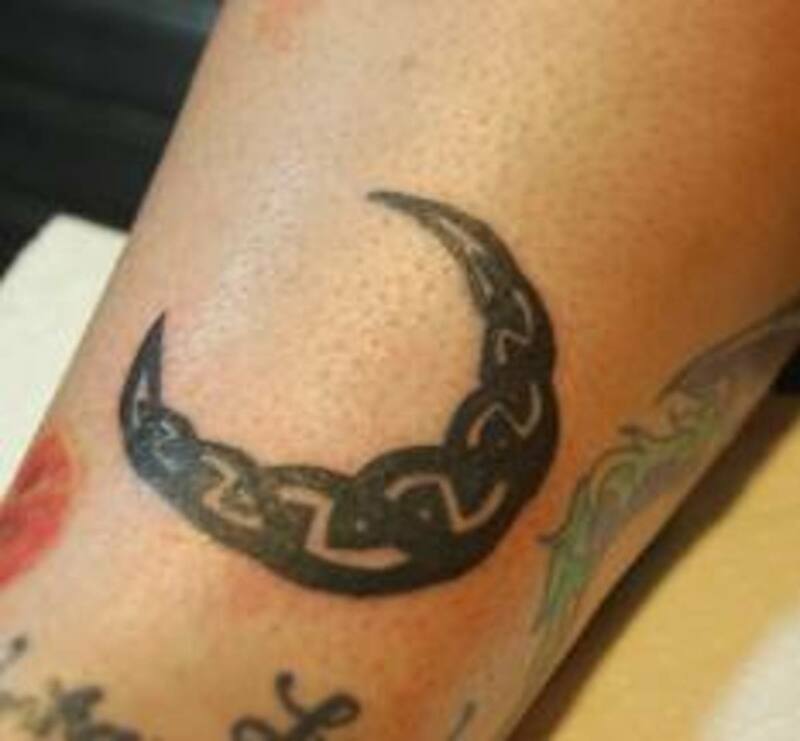 The moon tattoo also comes in a variety of different designs and sizes. 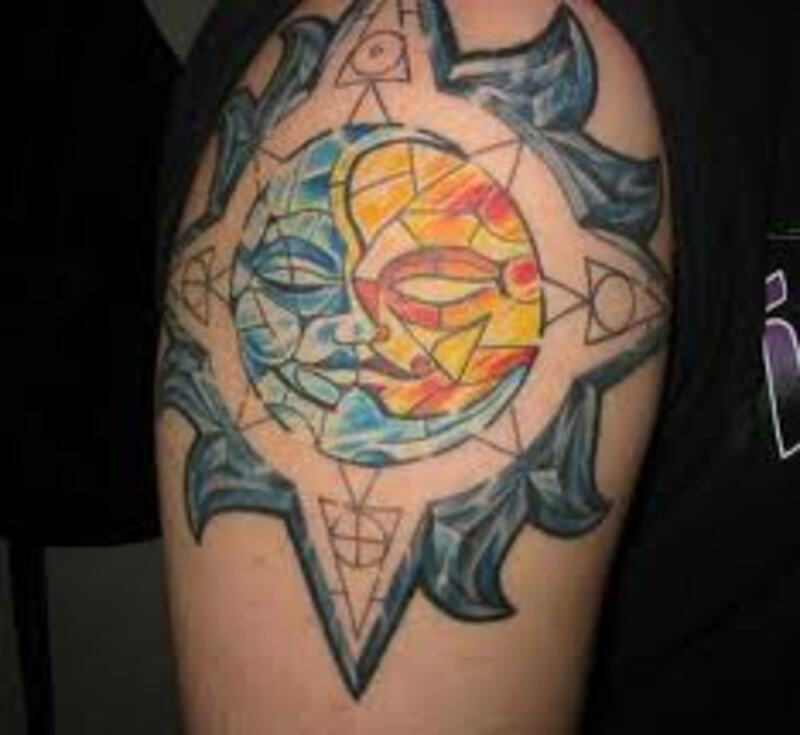 Some of the different designs include the moon and fairy tattoo, the sun and moon tattoo, the blue moon tattoo, the black moon tattoo, Zodiac and moon tattoo, the half moon tattoo, the crescent moon tattoo, and the animal moon tattoo. These are just a few of the different designs. 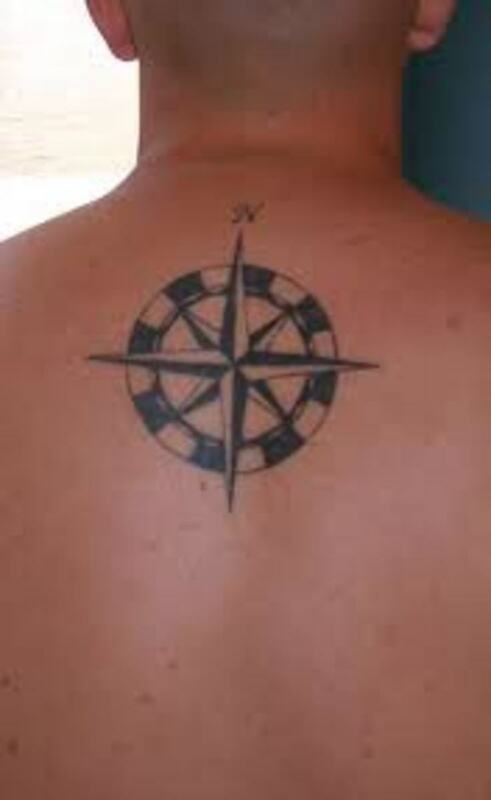 They also come in a bunch of different sizes, from large back tattoos to small ankle tattoos. 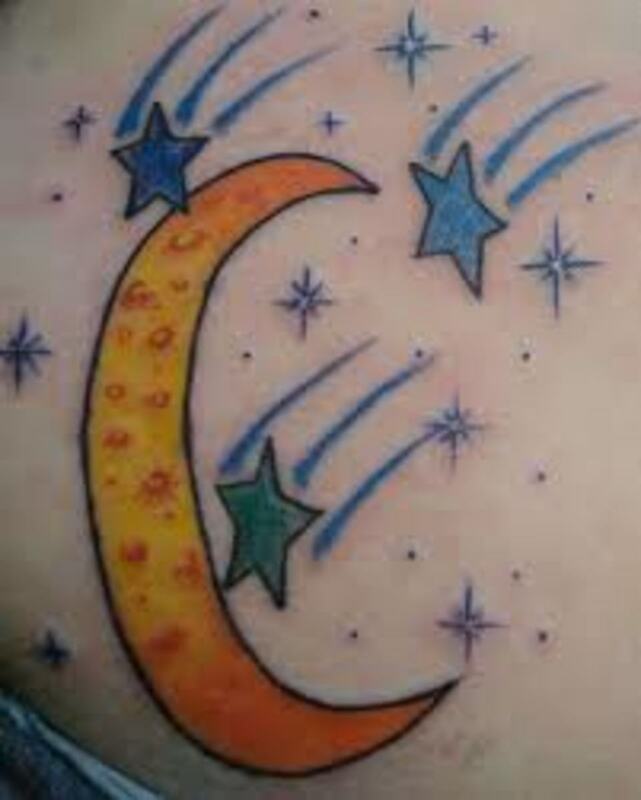 These are two things that you will have to consider when you get your moon tattoo. 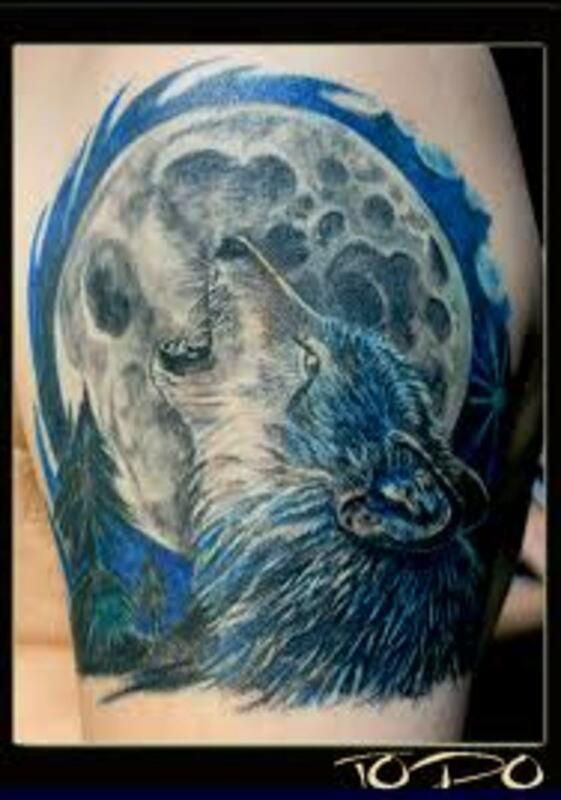 The moon tattoo is commonly associated with the Native Americans and animals. 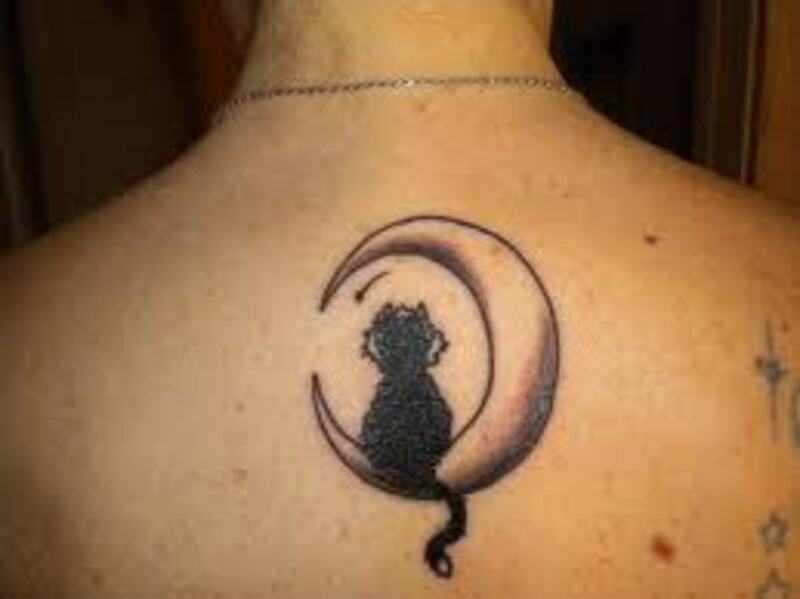 There is a large variety of different animals that are often associated with moon tattoos. Wolves, coyotes, moths, crabs, jaguars, panthers, owls, bats, cats, and leopards are just to name a few. 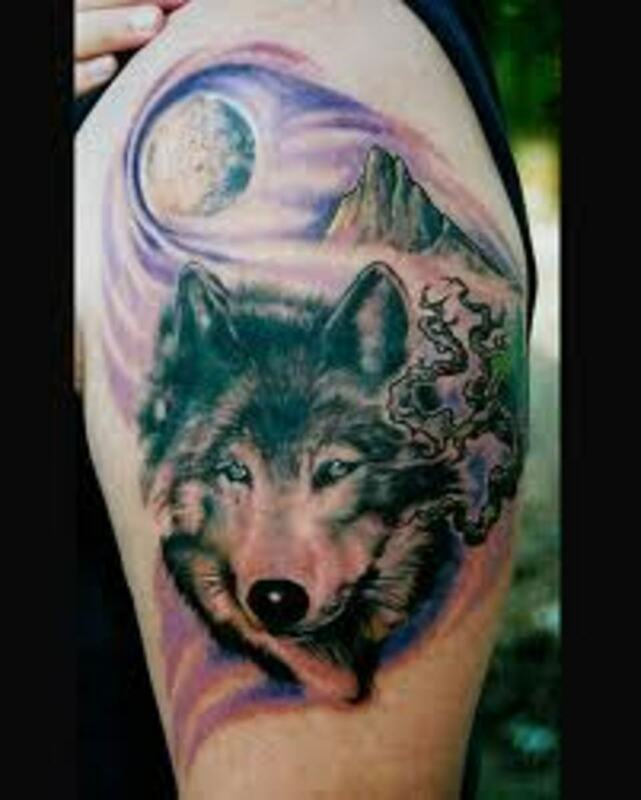 In moon tattoos, the wolf is the most common animal designed in moon tattoos. The Native Americans kept track of each cycle of the moon. They would represent each cycle with a name, which is one cycle per month. Here are those names and months. There are a lot of different moon tattoo meanings and meanings associated with the moon. 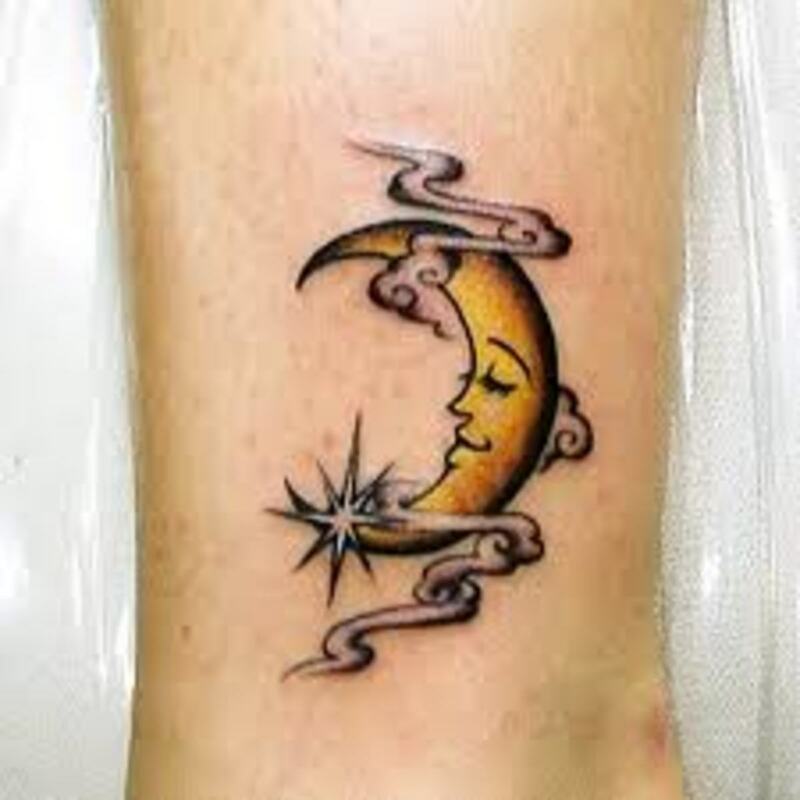 Below are a few meanings of the moon tattoo. The moon is considered to be a symbol of "heaven". It is One of the Twelve Symbols of Sovereignty. It stands for "imperial authority". The moon is also part of the "yin and yang". The sun is associated with the yang and the moon is associated with the yin. 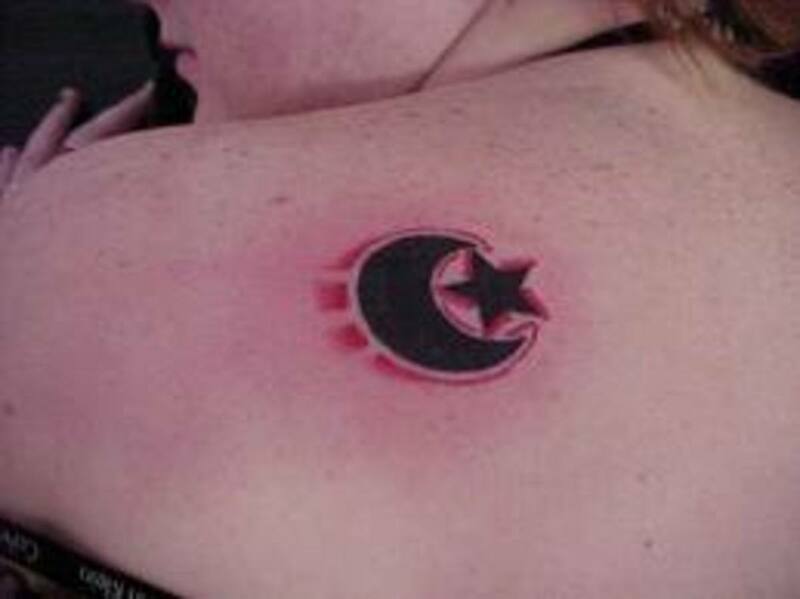 The sun and moon tattoo represents this association. The sun is an active element and the moon is a passive element. 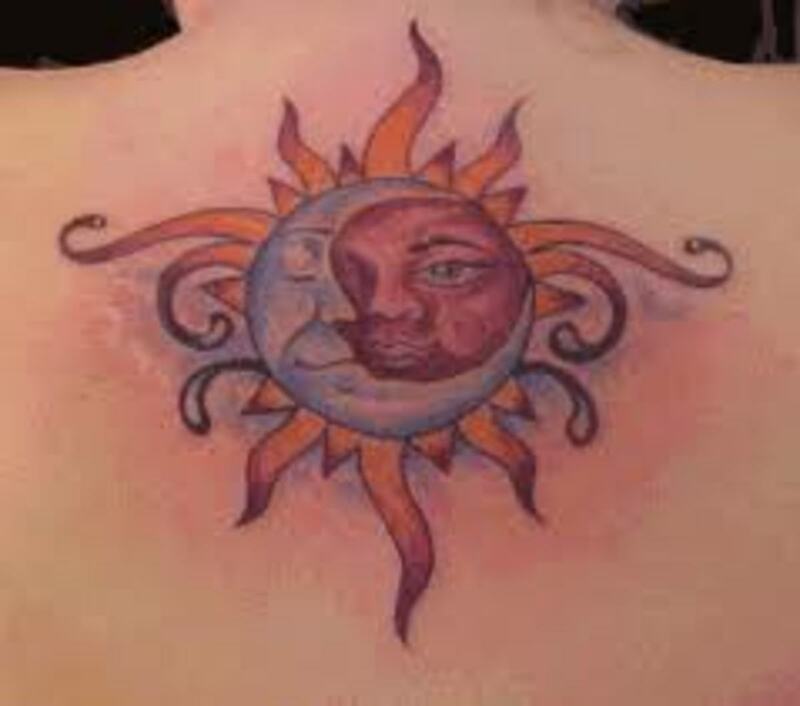 The sun and moon tattoo represents "good and bad". It is also believed to represent partnership between a woman and a man. 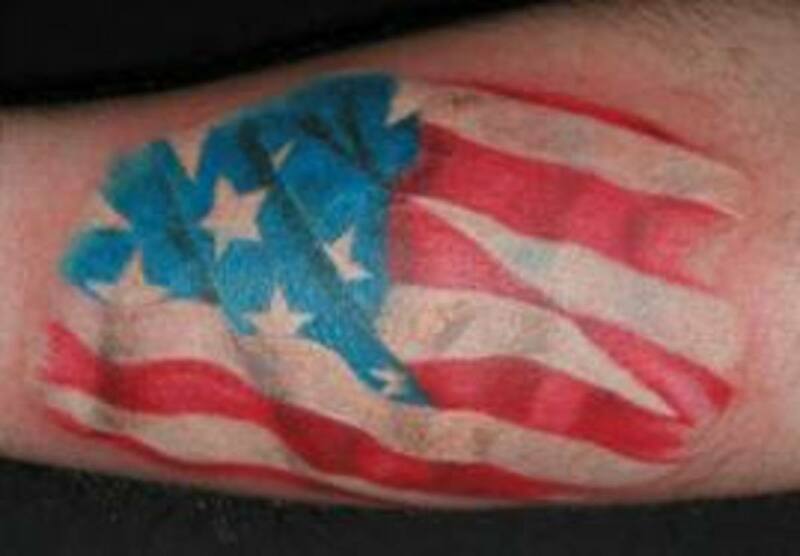 As far as the tattoo, couples may choose to get this tattoo. 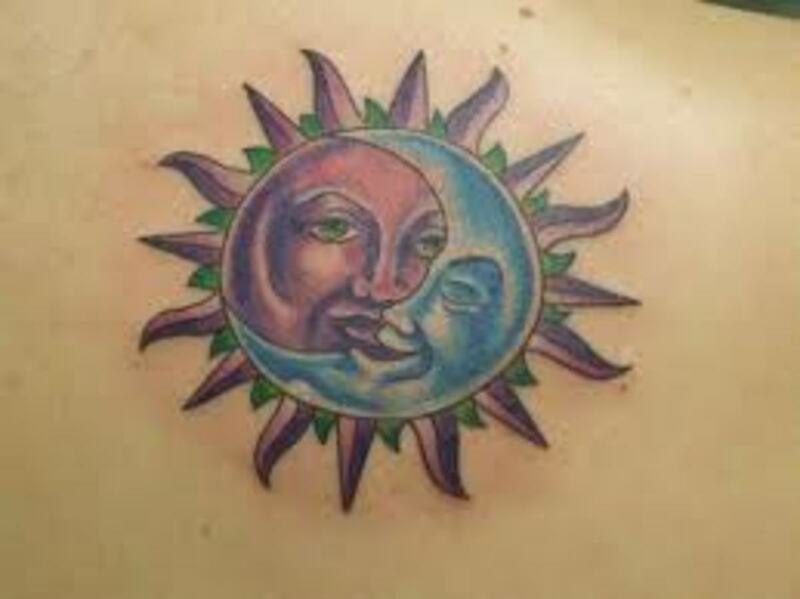 Partners may get the same sun and moon tattoo or one may get the sun and the other the moon. Some people consider the moon as a symbol of guidance and direction. This meaning comes from the fact that the moon lights up the night sky so we are able to see. 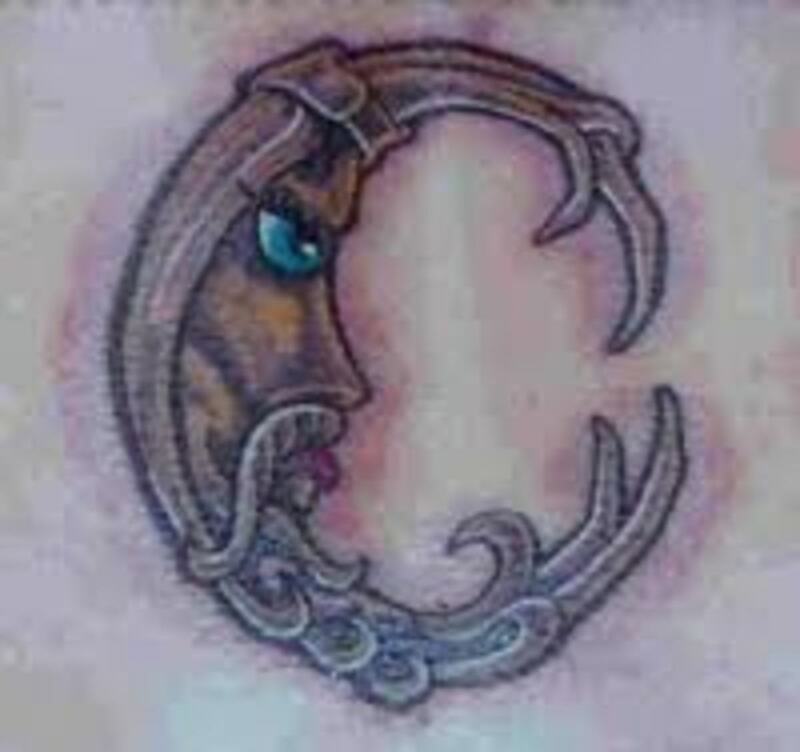 Overall, the most common meaning of the moon tattoo is associated with femininity. 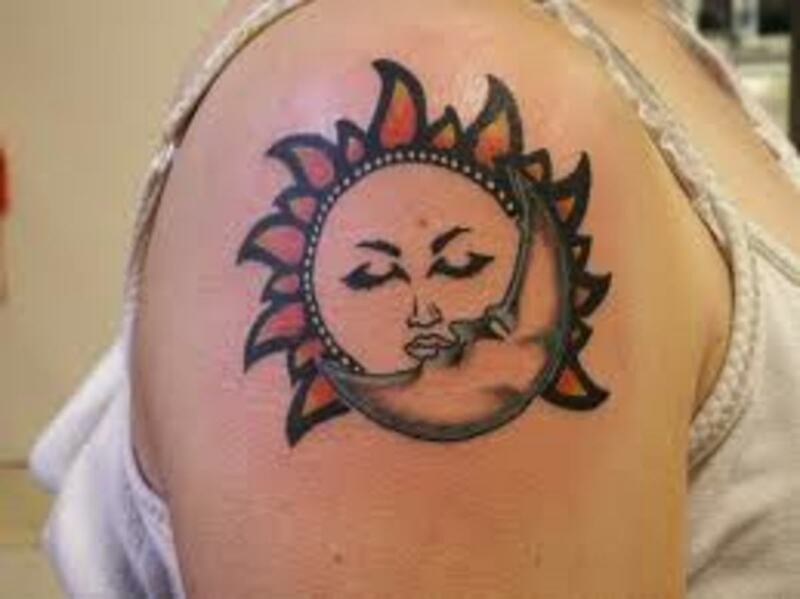 This has made the moon tattoo a top choice when it comes to popular women tattoo designs. 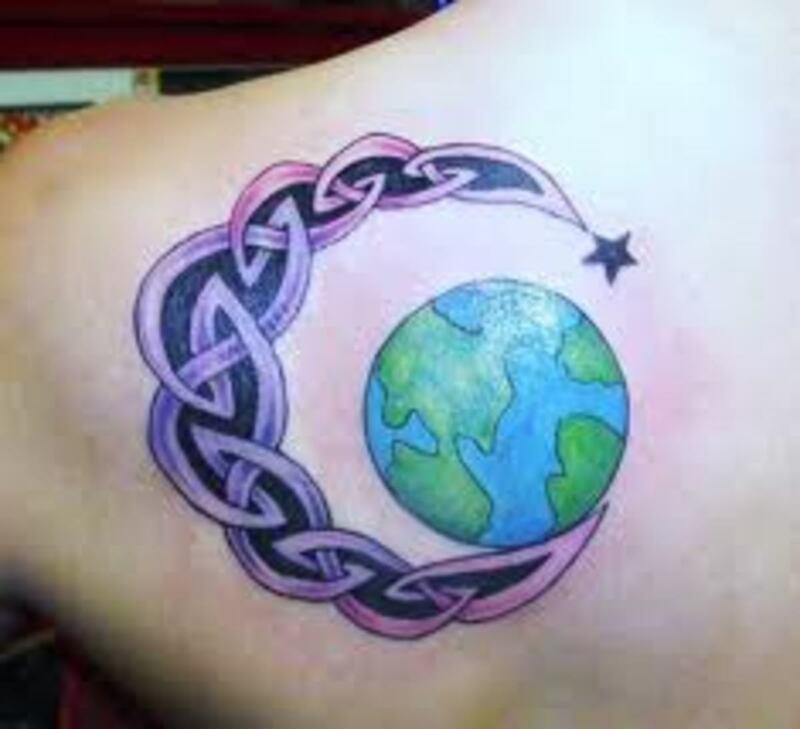 Not all women and men choose the moon tattoo for symbolic purposes. 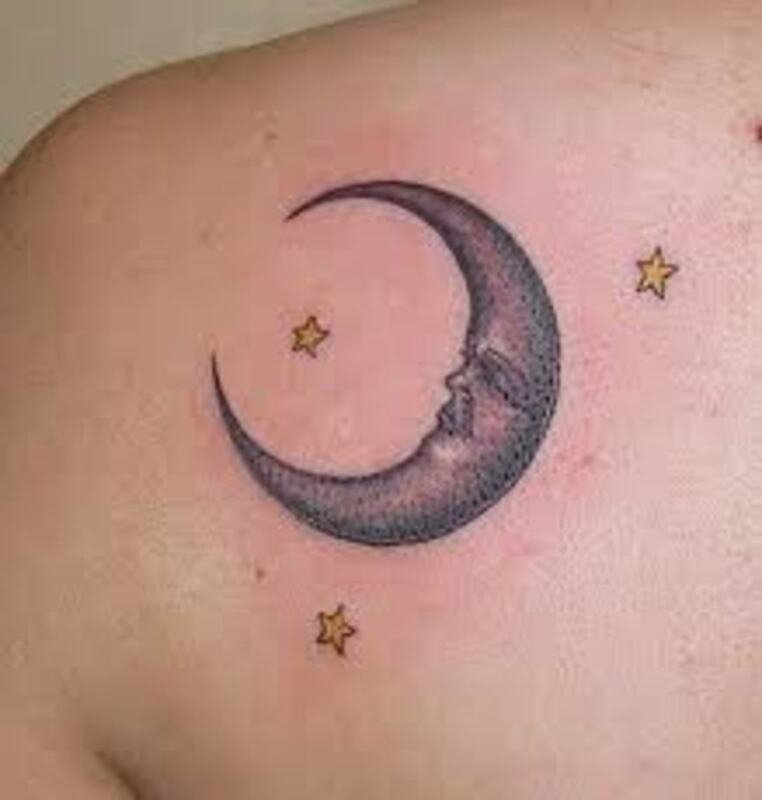 Many people decide to get the moon tattoo because it is a beautiful tattoo design. 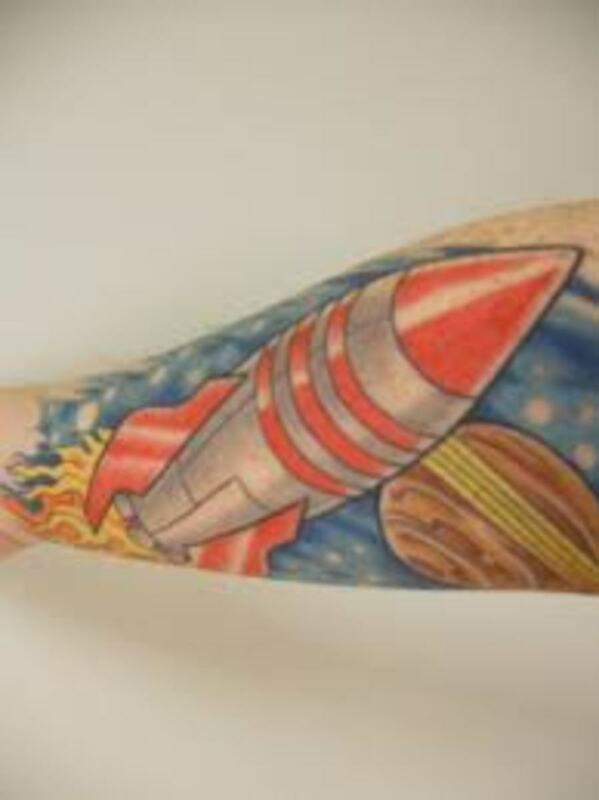 Plus, the moon tattoo gives you plenty of different options to associate different things in your moon tattoo design. There were many different cultures that actually worshipped the moon. Before they worshipped the sun, some cultures worshipped the moon. This was a common practice in China, India, Babylonia, and Greece. The Egyptians actually portrayed the moon as a cat. 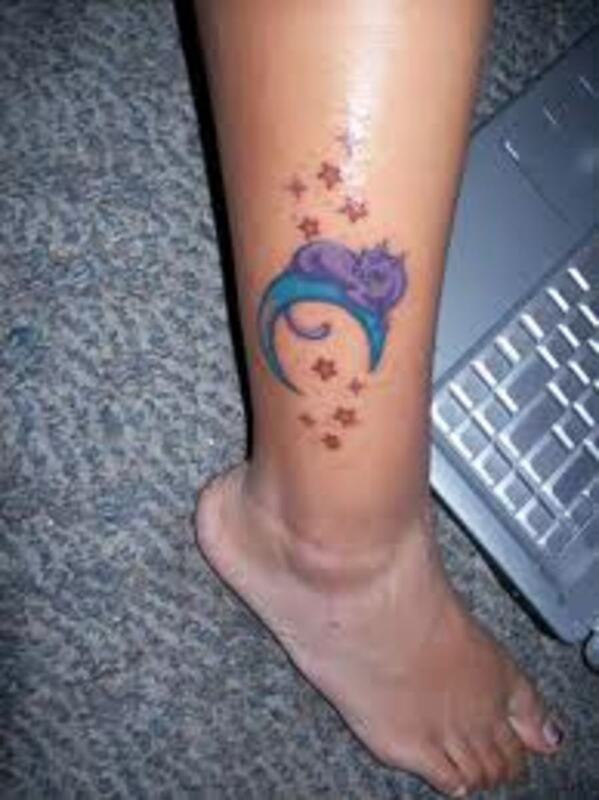 The moon tattoo is also common in Zodiac signs or Zodiac tattoos. The moon is the ruler of the sign Cancer. In animal symbolism, the moon is associated with water. Learn about the symbolic dragonfly. Beautiful dragonfly tattoo designs, ideas, and meanings. Learn about all the heart tattoo styles. Heart tattoo designs, ideas, and meanings. 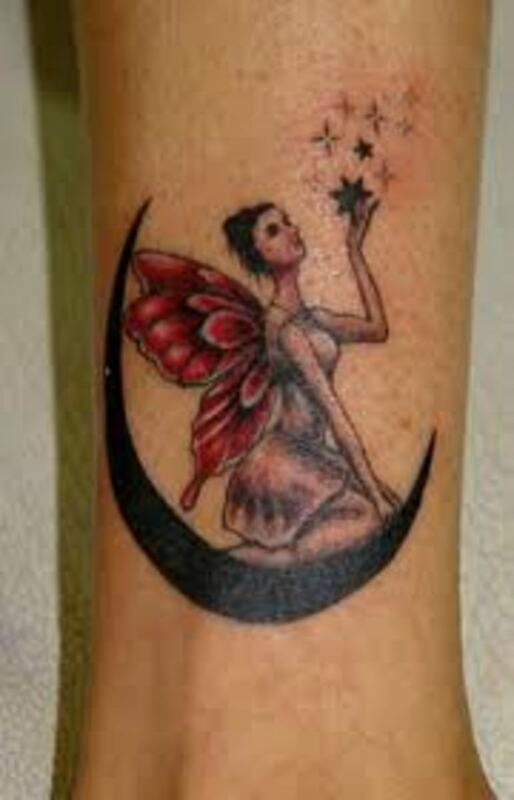 Learn about the fairy tattoo. 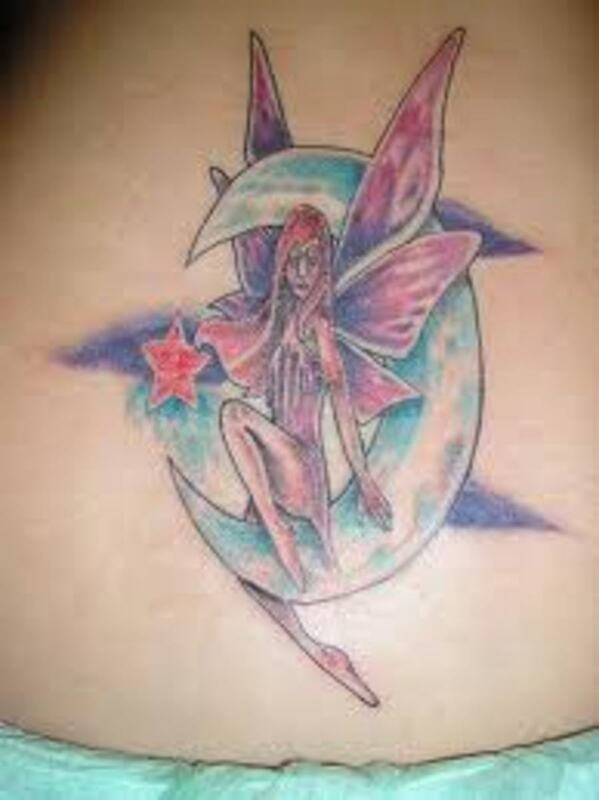 Fairy tattoo ideas, designs, and meanings. Learn about the Phoenix tattoo and history. 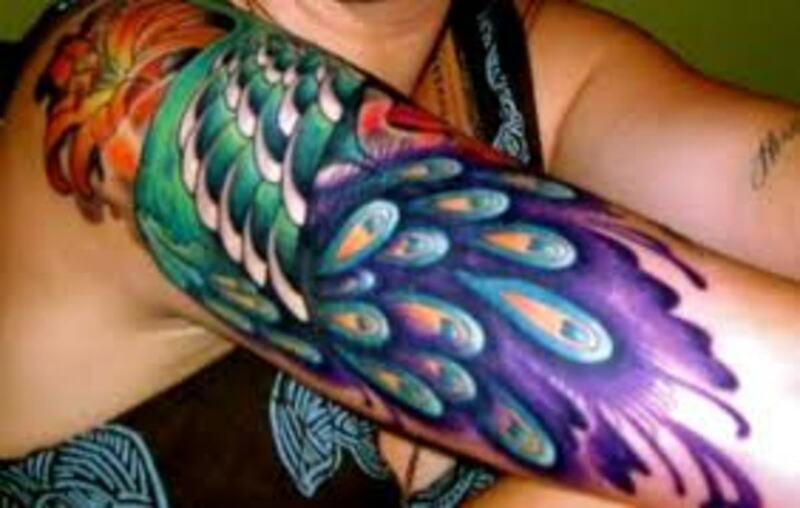 Beautiful Phoenix tattoos, ideas, designs, and meanings. Learn about the beautiful dolphin. Dolphin tattoo ideas, designs, and meanings. 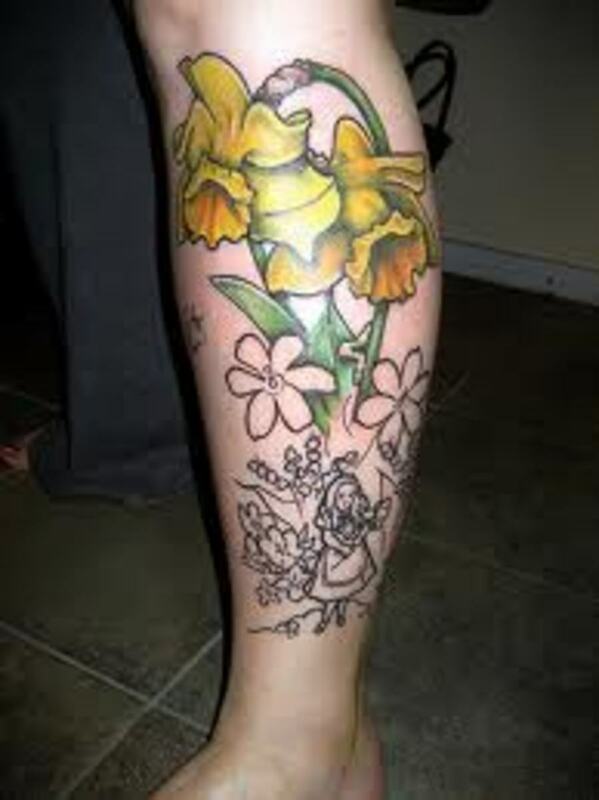 Beautiful flower tattoo designs. Flower tattoos and meanings. Rose tattoos, ideas, and meanings. 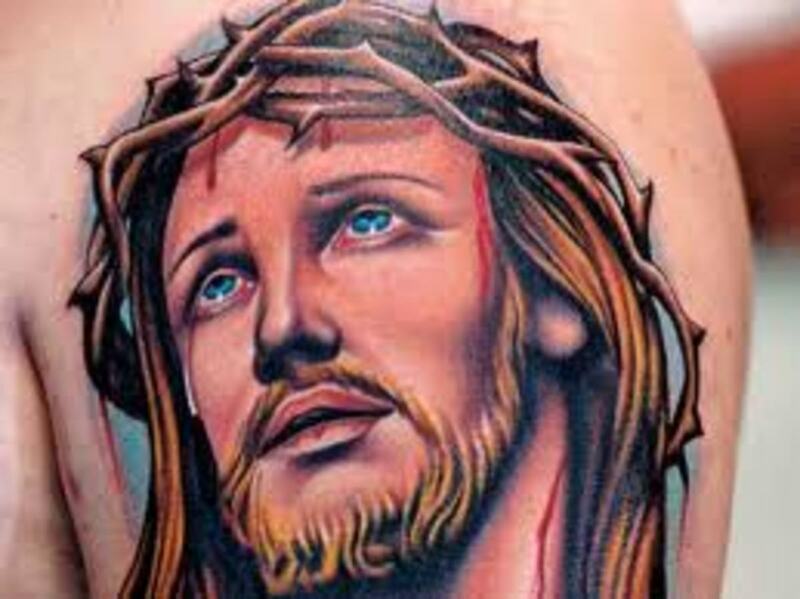 Beautiful cross, angel, and religious tattoos. Awesome ideas, designs, and meanings. Learn all the different variations of the star tattoo styles. Star tattoo history, ideas, designs, and meanings. Learn your traits, sign, and personalities. Western and Chinese Zodiac information. Awesome Zodiac tattoo designs, ideas, and meanings. Beautiful butterfly tattoos. Butterfly tattoo ideas, designs, meanings, and history. Learn about the dreamcatcher. Beautiful dreamcatcher tattoo ideas, designs, meanings, and history. Learn about the Pacific, Hawaiian, and Polynesian tattoo style. Beautiful tattoo designs, ideas, and meanings. Great tribal tattoo designs. 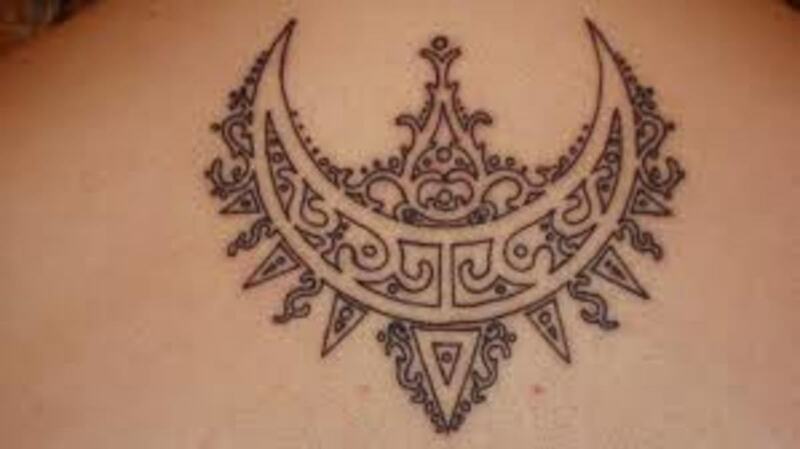 Awesome tribal tattoo ideas, designs, and meanings. Beautiful butterfly ankle tattoos. Awesome beautiful butterfly tattoo designs, ideas, and meanings. Beautiful hummingbird tattoos. Great hummingbird tattoo designs, ideas, and meanings. 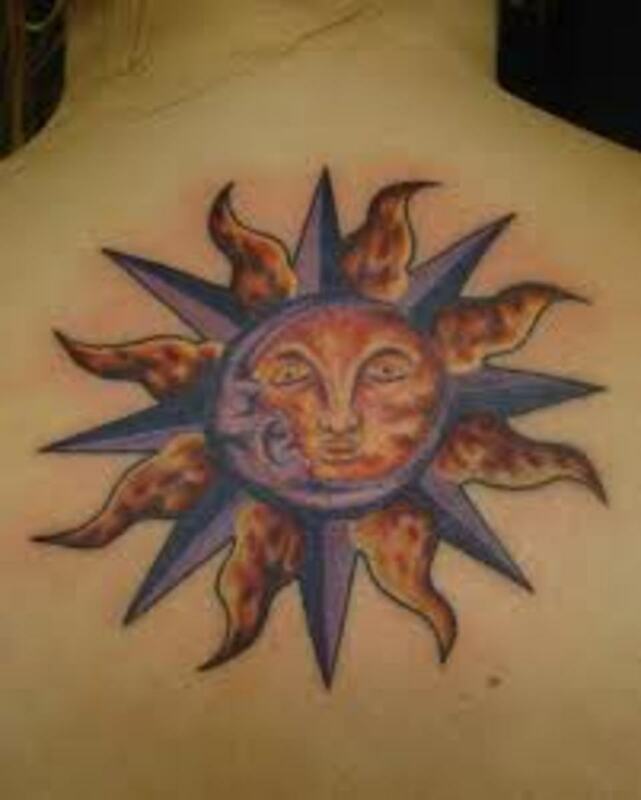 Learn about the symbolic sun tattoo. 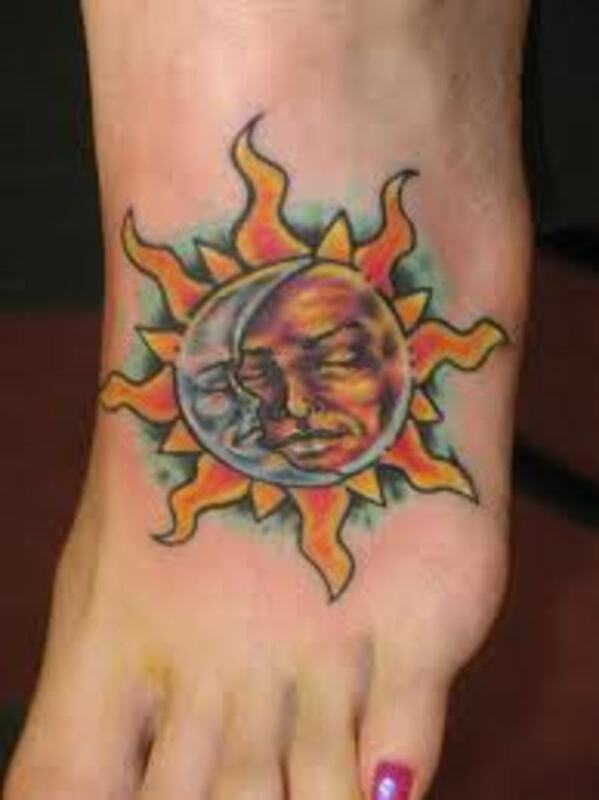 Sun tattoo ideas, designs, and meanings. Unknown Spy, thanks for dropping by. I am glad you enjoyed them. Take care. WOW! very awesome!!! i love the designs! 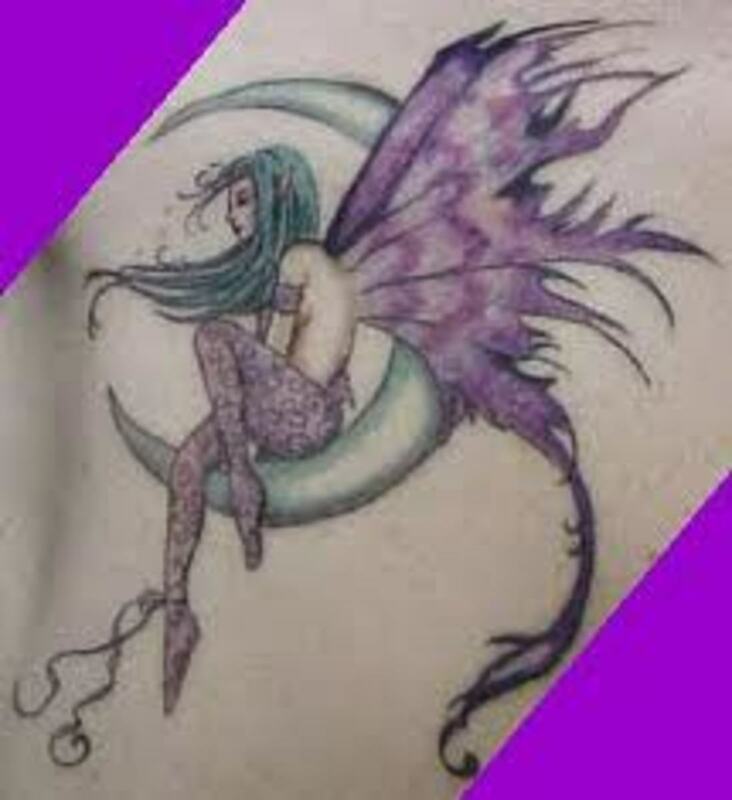 Moonfairy, thanks for taking the time to come by and comment. Very interesting I must say. Hope you enjoyed it friend. 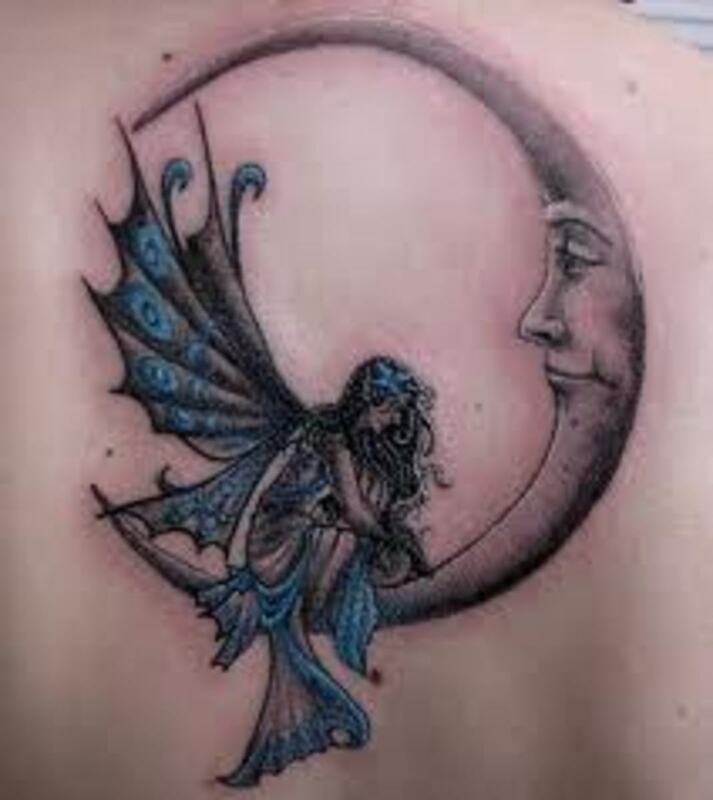 interesting hub...my favorites are the tattoos with faries....of course=)I am drawn by the moon and my "real" name means moon goddess. MM, thanks for coming by and great to hear from you. Yes, that is a beautiful design. Wish I could have found some better pics of them though. Shawn, thanks for coming by. I have gave 3 tattoos in my life. I am a good artist. I have practiced a lot and hope to help my friend at his shop when he opens it. I just appreciate the history and symbolic meanings. AE, thank you for taking the time to come by. It is always appreciated. Pinkchic, thank you for taking the time to stop by, comment, and your time. It is greatly appreciated. Thank you. Frank, thanks for dropping by my friend. Your creativity knows no bounds. I believe it would be called a double moon? Moon pie? Gypsy, thanks for dropping by my friend. I should of written about the moon sooner then I have. Really cool designs. You're right Ricky, this is one for the ladies! 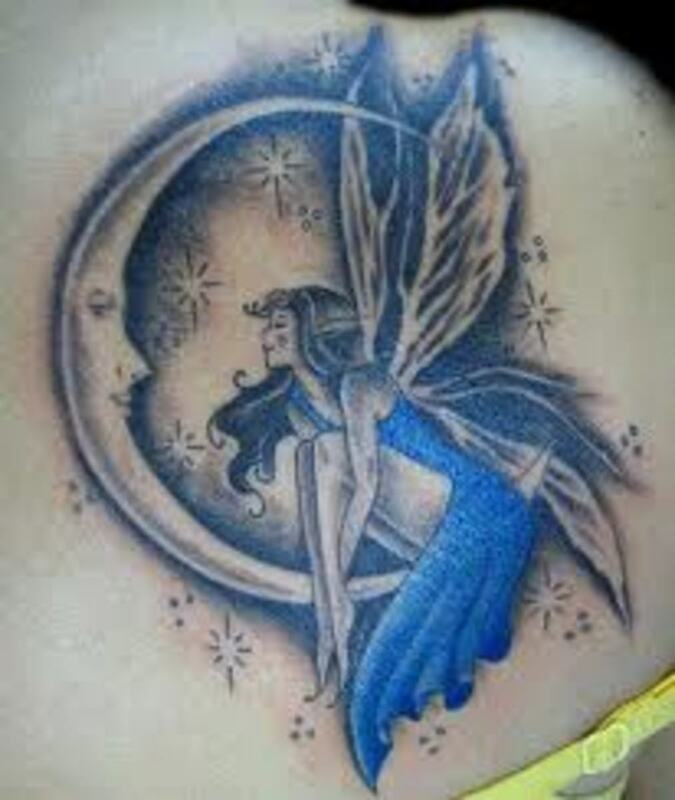 my favourite is the fairy in the moon. I like the fairies in the moon..Cool hub..
Neat hub! 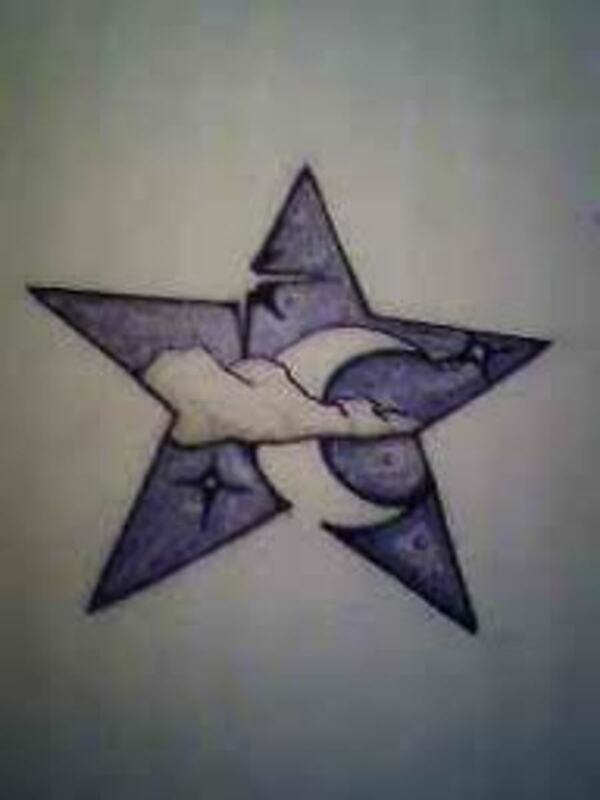 My favorite is the star with the moon inside it. Voted up and beautiful! Was wondering when you would get around to the moon.